So many lessons you can use this book for. 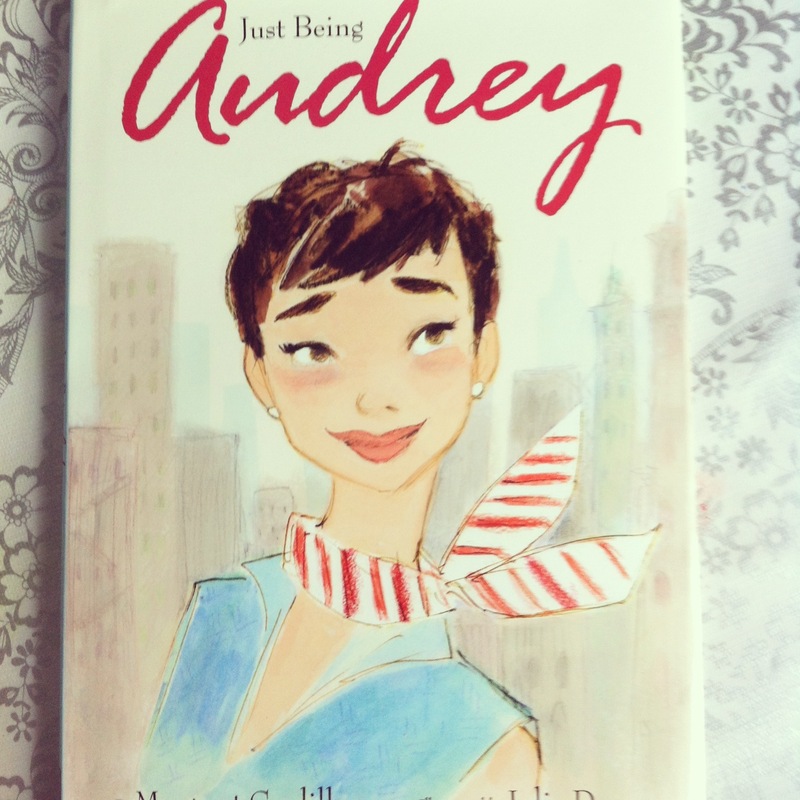 Audrey Hepburn left a legacy and this book captures it wonderfully. I can only imagine how intimidating the illustrator must have felt to capture someone so well loved. Julia Denos did just that, elegantly and wonderfully. So, so many good things to take from this book.